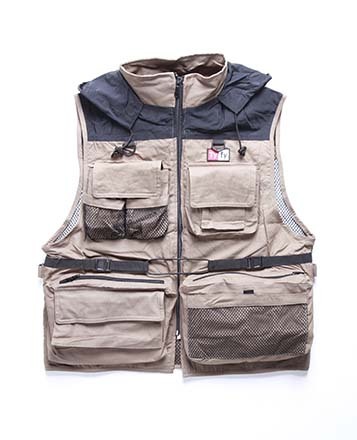 Tyfy PJ222 Stylish Vest or jacket with headgear is the smartest photo working tool combined with the comfort and sleeveless design of an photo shoot events. 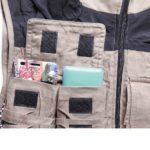 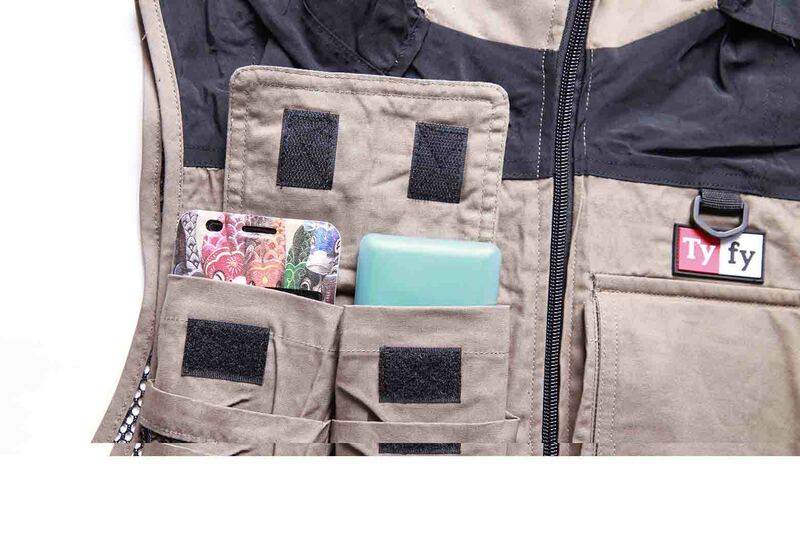 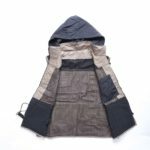 The Material used is 100% co}on so it has breath ability and has the mulZ pocket in order to keep your ILDC and other accessories conveniently. 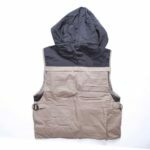 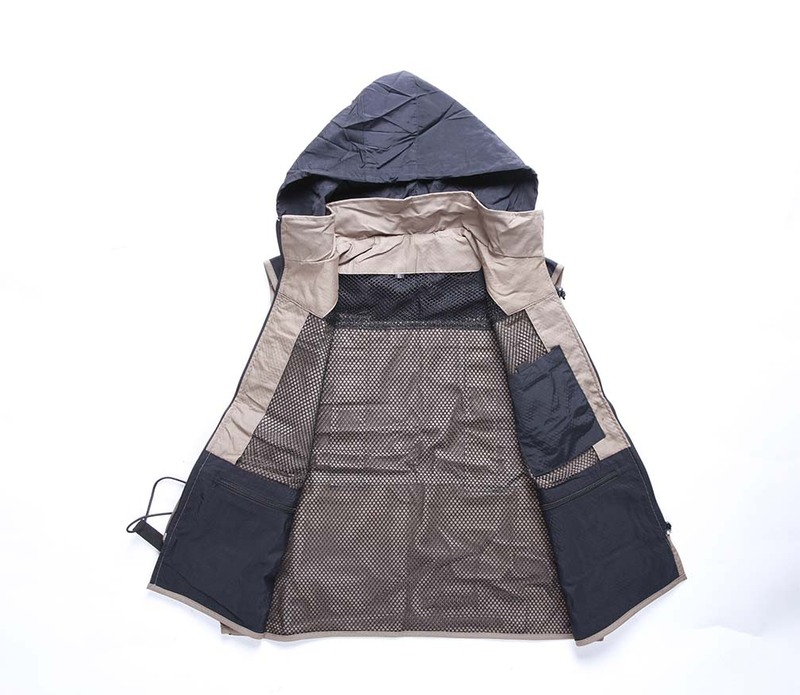 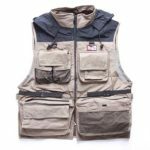 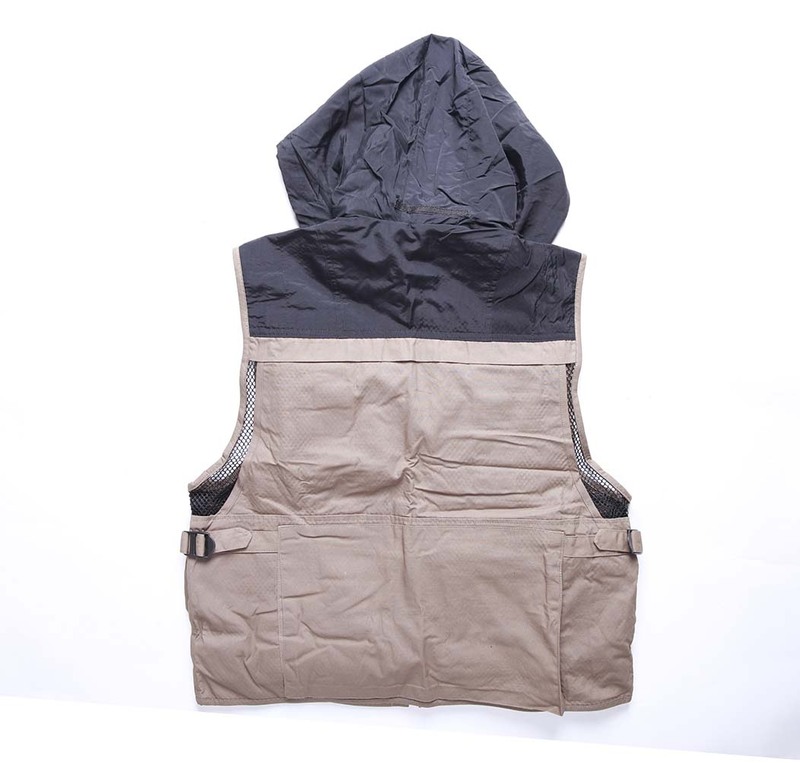 This shoong vest compliments your shoong experience while comfortably holding and supporng your camera gear and accessories with presentable outlook and is suitable for all gender.